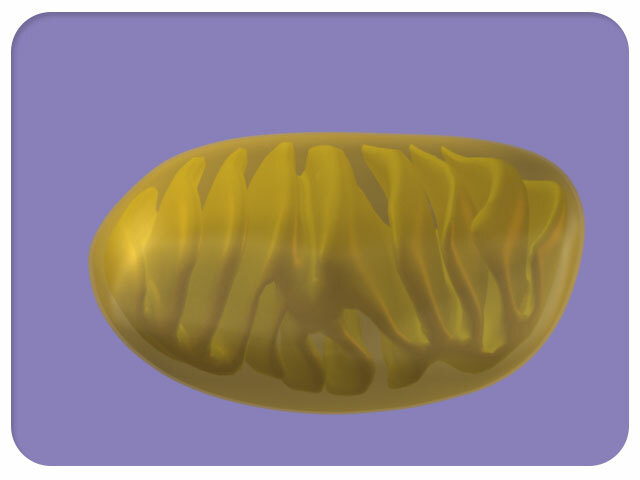 Gradients power many important biological cycles. 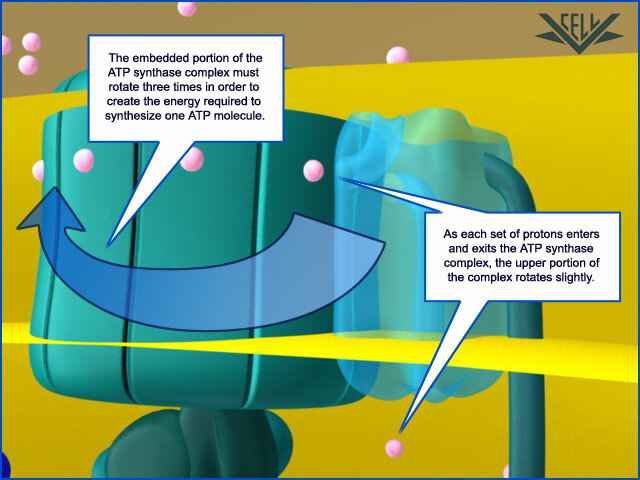 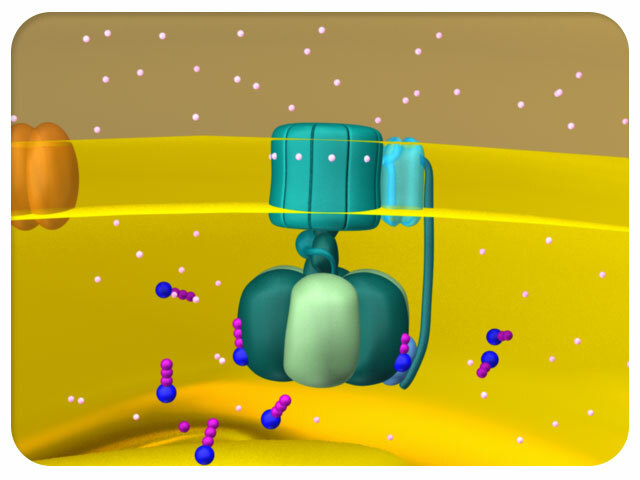 ATP synthase uses a hydrogen ion gradient to help produce a key energy source for biological organisms–ATP. 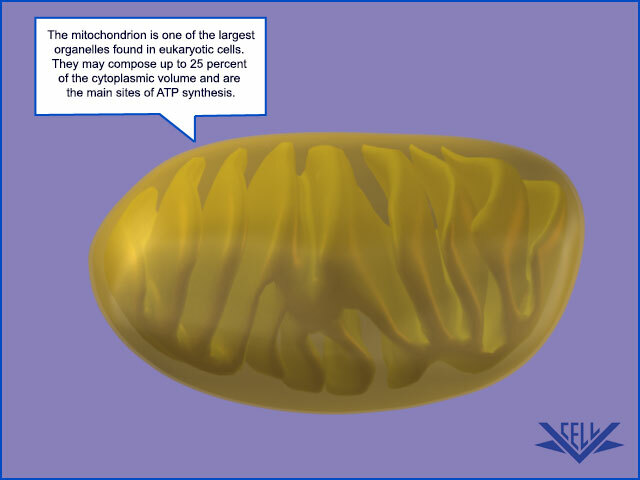 The mitochondrion is a key site of ATP synthesis. 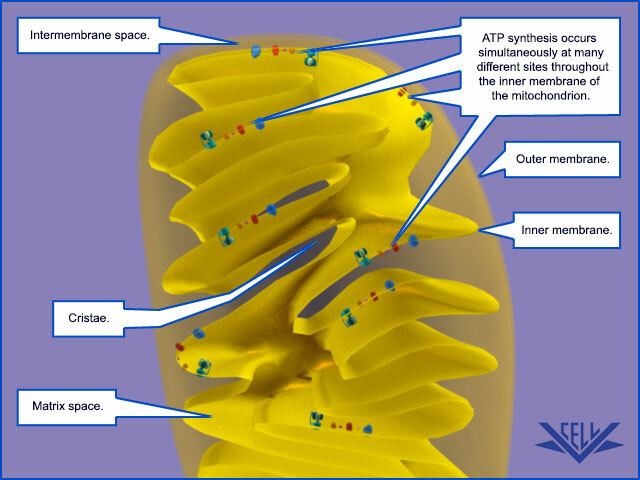 Its structure is an important aspect of ATP production. 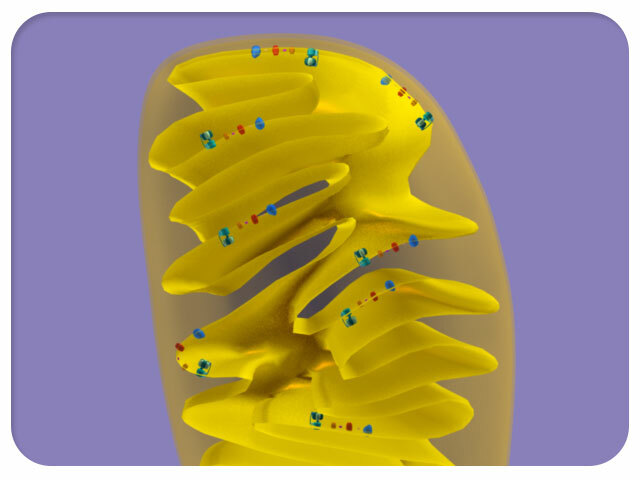 ATP synthase and the complexes that form the electron transport chain (ETC) are located throughout the cisternae. 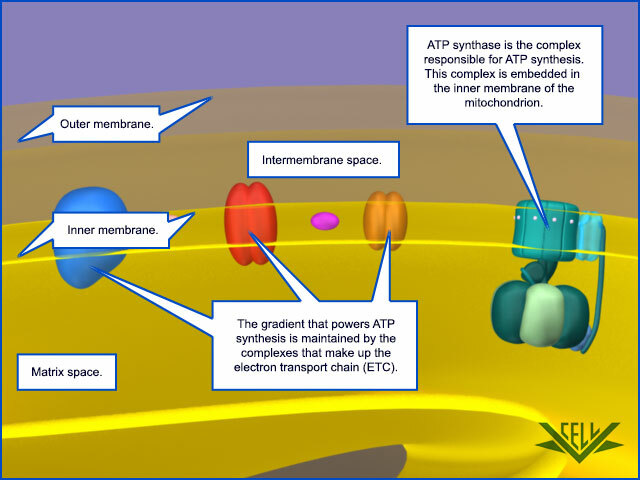 Here we see how ATP and the ETC complexes are oriented in the inner membrane of the mitochondrion. 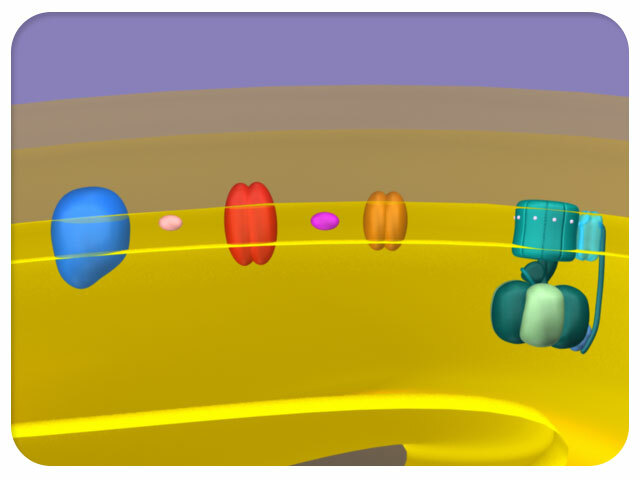 In this example a large proton, or hydrogen ion, gradient is already in place. 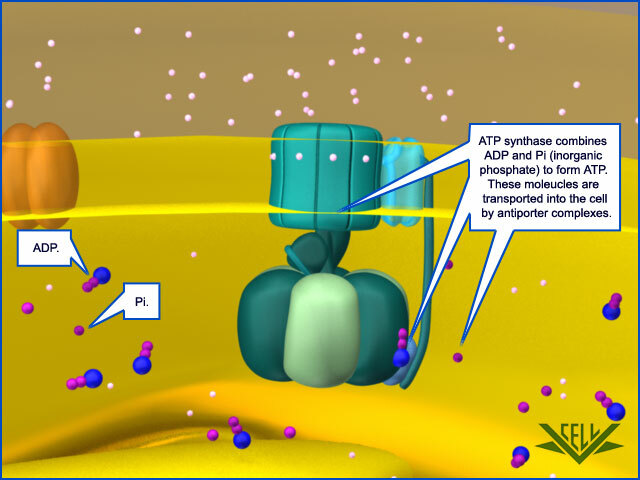 ADP and Pi (inorganic phosphate) have now been added. 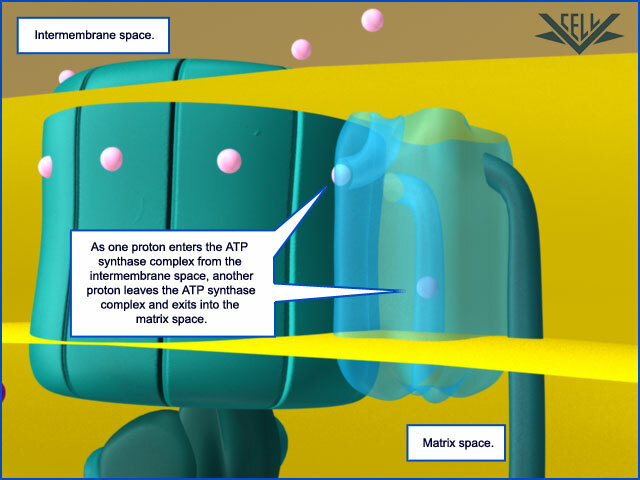 They are the substrates used to synthesize ATP. 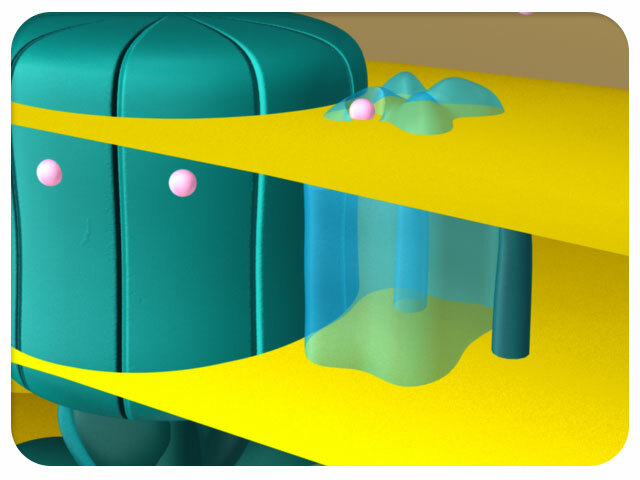 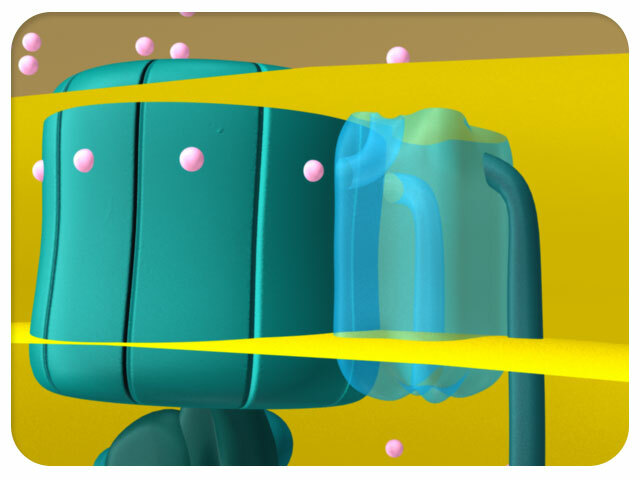 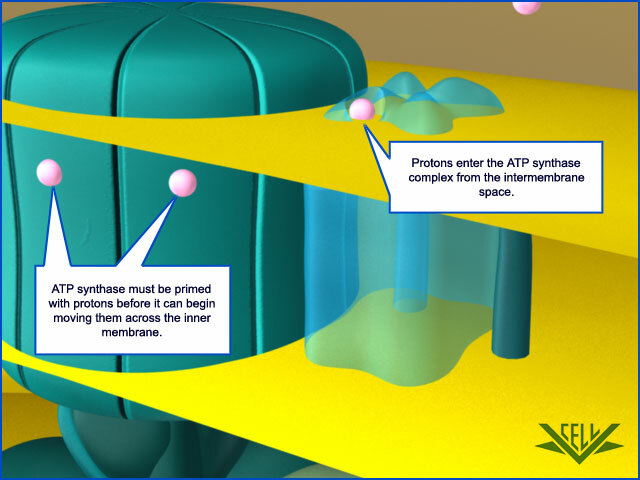 First, a proton from the intermembrane space enters the ATP synthase complex. 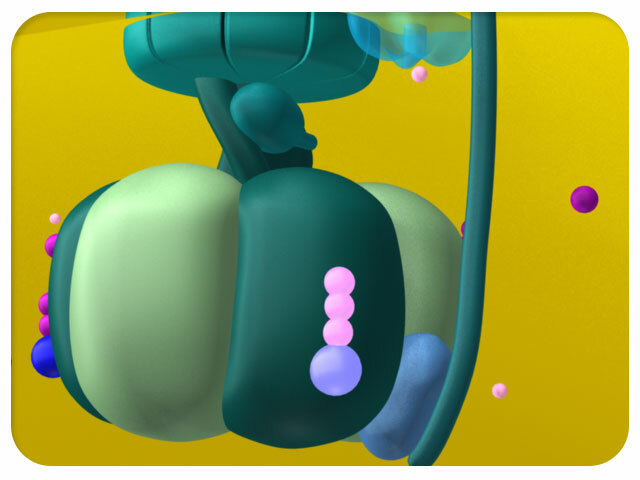 Next, another proton leaves the ATP synthase complex and exits into the matrix space. 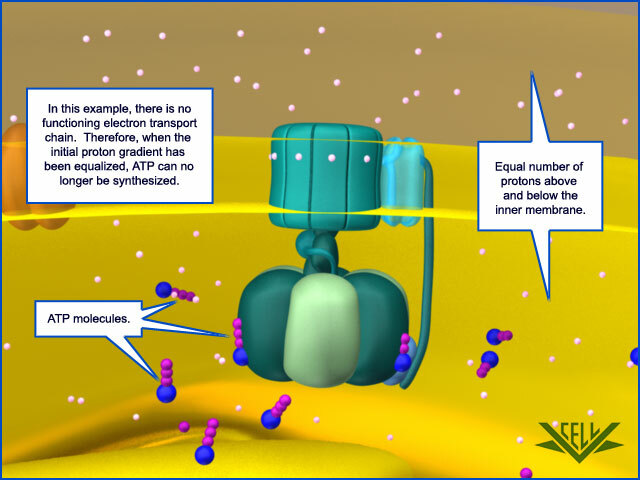 Finally, the upper portion of the ATP synthase complex rotates slightly to prepare for the next set of protons to enter and exit the complex. 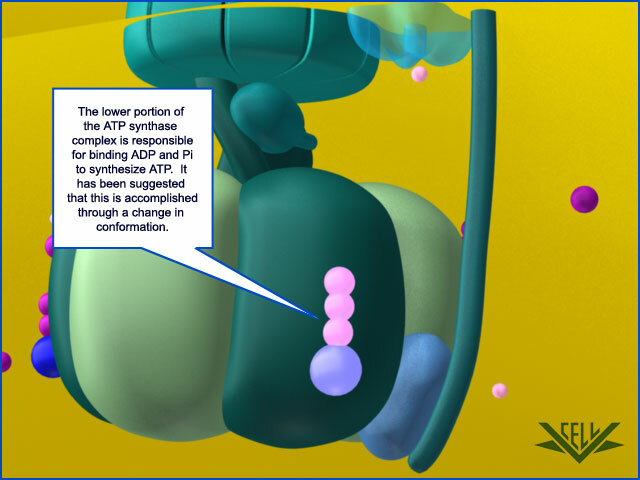 The lower portion of the ATP synthase complex combines ADP and Pi to synthesize ATP. 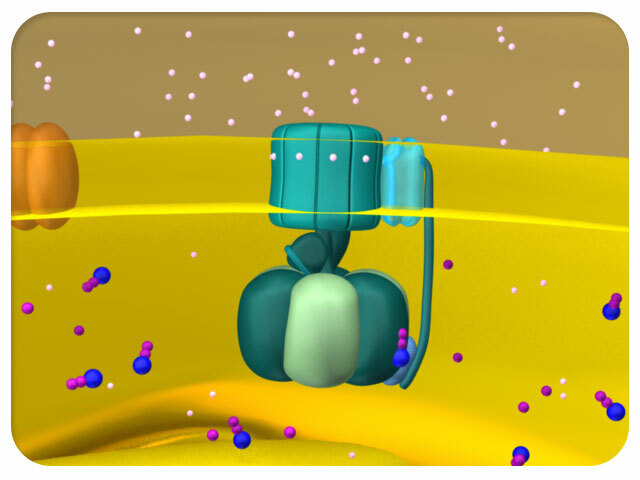 In biological systems a proton gradient is maintained by the electron transport chain. 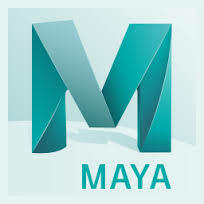 In our example, however, the ETC is not functional. 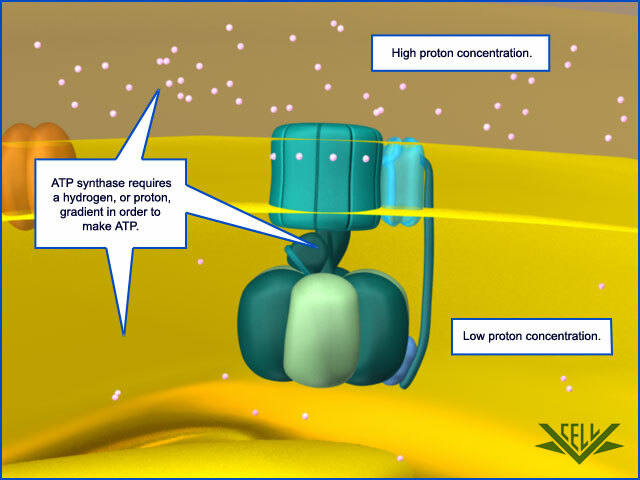 The proton gradient has equalized, and there is no energy left to synthesize more ATP.